The nautical stripe is to fashion what the shirt is to uniform: a staple; versatile, adaptable, a classic. 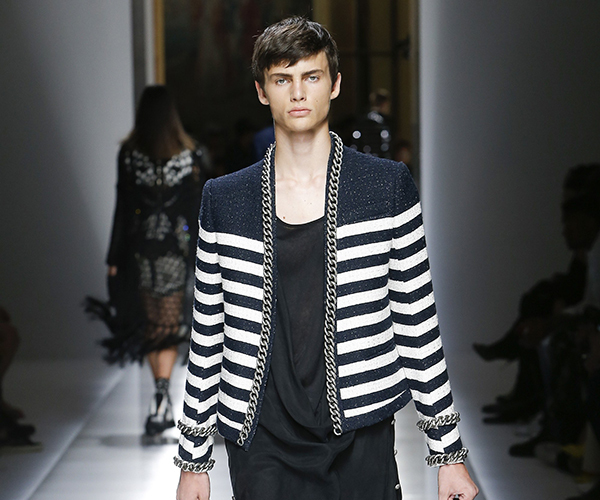 The stripe in fashion has, over the centuries, become synonymous with style. It had a turbulent history: wearing stripes in the Middle Ages was considered perilous; in the 1800s stripes were the signifier of US prison inmates. 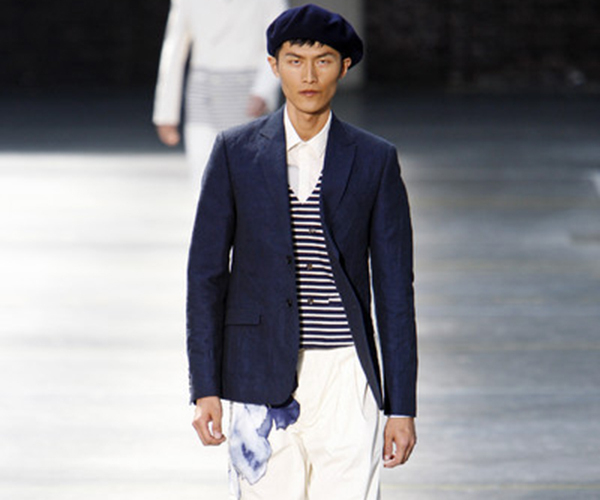 The stripe quickly became a fashion go-to, though: the stereotypical Frenchman’s t-shirt, seafaring fashion, the pinstripe in tailoring, and so on. 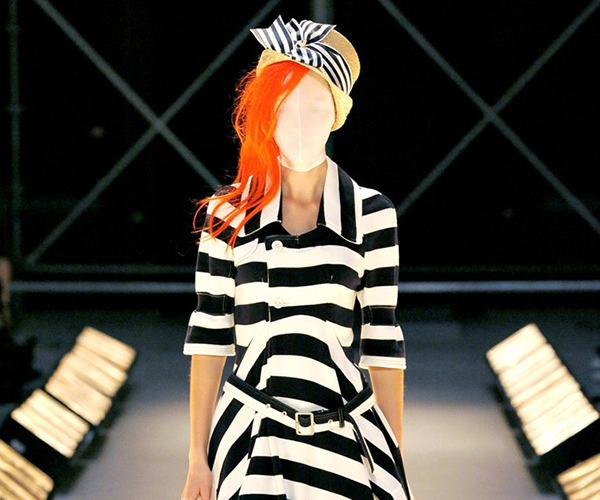 Many designers are known for their affinity with stripes, such as Sonia Rykiel and Missoni, while others, like Paul Smith and Jean Paul Gaultier, have allowed the stripe to seep into their very own brand identities. 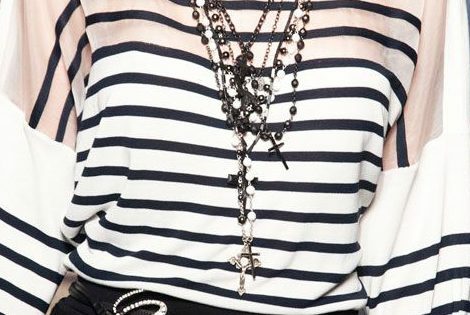 Here we take a look at the history of the nautical stripe and its impact on fashion as we know it. 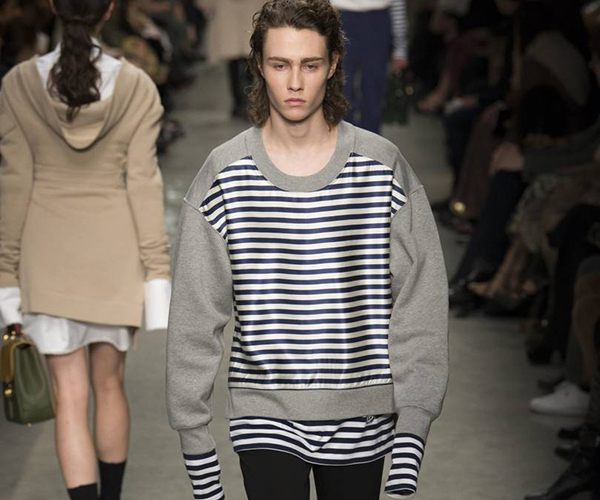 The classic nautical stripe unsurprisingly finds its history in France. 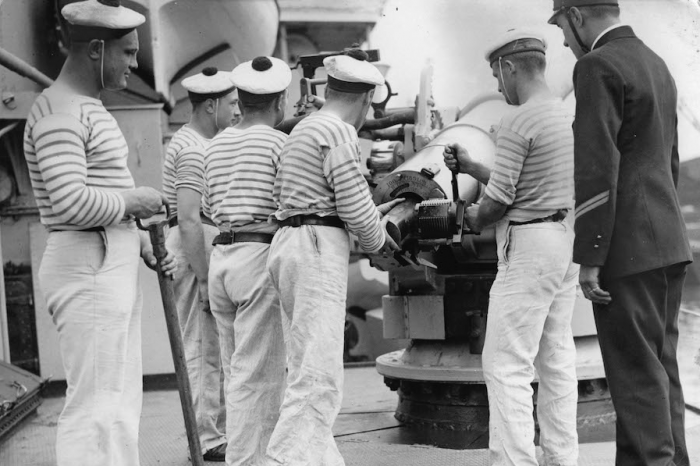 In 1858, the Entrevue de Plombières or Act of France declared that the navy-and-white striped knit should be a part of the uniform for French navy seamen in Brittany. As an official garment, it had rules. The jersey had 21 stripes, one for each of Napoleon’s victories. The white stripe should be 2cm in width, the navy stripe 1cm. The Breton stripe was born and began decades of association with French and international service personnel. 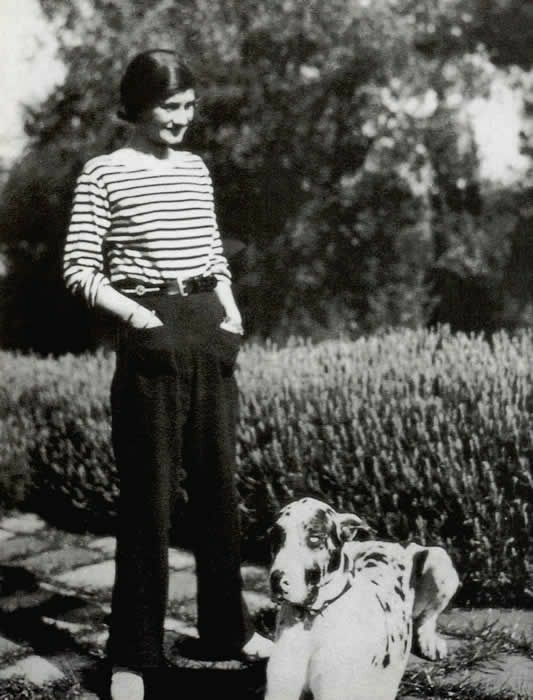 It was fashion’s Grande Dame Coco Chanel that brought the Breton into fashion. The design caught Chanel’s eye on a visit to the French coast and she began to filter it into her collections, creating a nautical-inspired collection in 1917. The simple yet graphic design would feature in her collections until her death in 1971, with Chanel’s successors revisiting the stripe ever since. After Coco Chanel’s hard work came the celebrity stripe. Countless celebrities have sported the sailor stripe, but only a few made icons out of it. 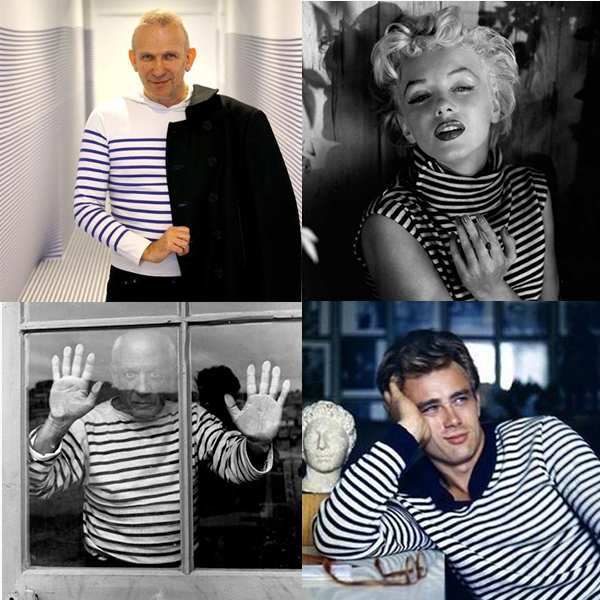 The Breton’s iconic status owes its fame to the likes of Marilyn Monroe, James Dean, Pablo Picasso and Jean Paul Gaultier. As we’ve explored countless times before, uniforms have long inspired fashion. Certain vocations hold endless appeal, with the military being top of that list, and the uniform of the sailor being close behind. In menswear, these uniform details portray masculinity; in womenswear, they offer playful touches. 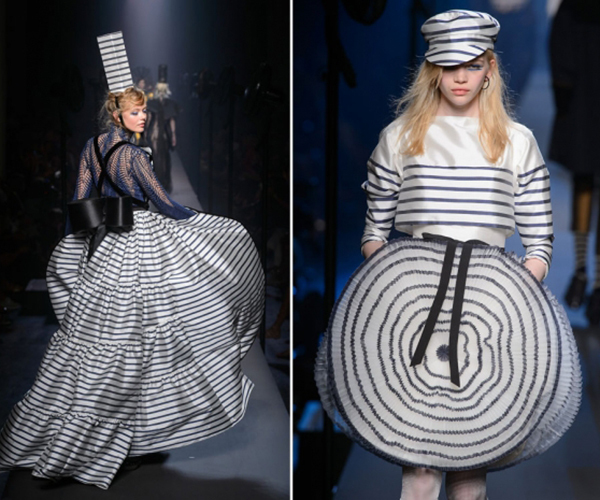 The Breton stripe has become synonymous with Parisian style, with its naval routes often overlooked, now the two references have merged together. 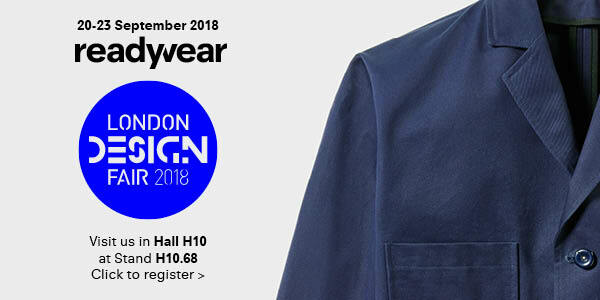 This week, we’re exploring themes of sailing, durability and performance in our Readywear collection: head over to our Instagram to see more.